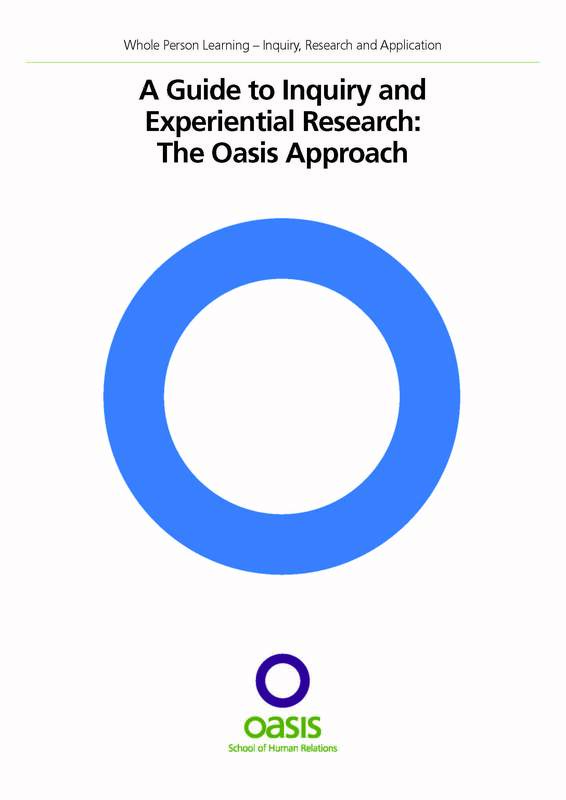 A Guide to Inquiry and Experiential Research introduces the basis of qualitative research and how this is mirrored in the educational approach of Oasis before exploring forms of experiential and new paradigm research. It highlights the particular approach of Co-operative Inquiry and identifies the phases, conditions for effective research, useful mechanisms for practice, possible challenges and potential outcomes. The guide also identifies significant influences and events for Oasis in the area of Co-operative Inquiry and peer based approaches to research.